This movement workshop will guide participants to follow a subtle awareness of the wind through a Daoist spontaneous way to connect the self and the Nature. This improvisation is not a form of art but something within our being. It is here in our heart/mind all the time. This activity explores subtle awareness of energy exchange with partners. Working with the body’s centre in the lower belly (dan-tian) as the resource of energy, we will be aware of subtle changes within one’s self and partners. The body is not based on anatomical structure but on an imagery of “unknown material” to transcend physical perceptions. I-Ying Wu is an improvisation practitioner and researcher. She is doing postdoctoral research at the Improvisation Studies Centre based in the Faculty of Media, Art and Performance, University of Regina. 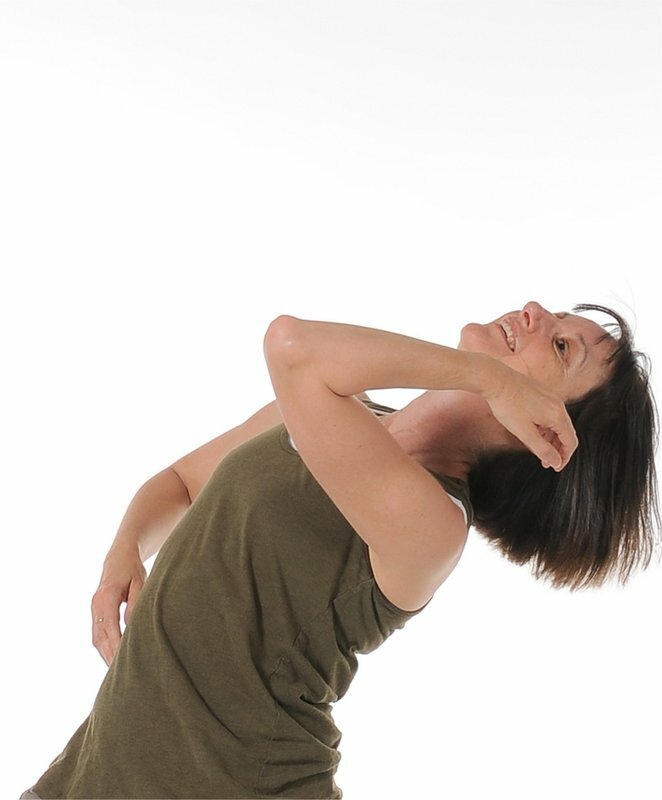 Informed by Chinese traditional qigong and Daoist philosophy, her improvisation practice focuses on subtle awareness of the very moment when an improvisational phenomenon emerges. To her, improvisation is itself interdisciplinary, or to be more exact, it is beyond any particular art form. The hands on practice of the Mitzvah Technique re-establishes balance to the muscular system of the body. Focusing on the body in motion, this practice acts to release and align between lying, sitting and walking. The Foundational Exercises, sometimes called Soft Foot, are a series of movements used to restore connection between the brain, spine and foot. These simple actions were developed to emulate walking on sand. They act to deconstruct the walking pattern while transforming balance, and creating a soft supple resilient foot. 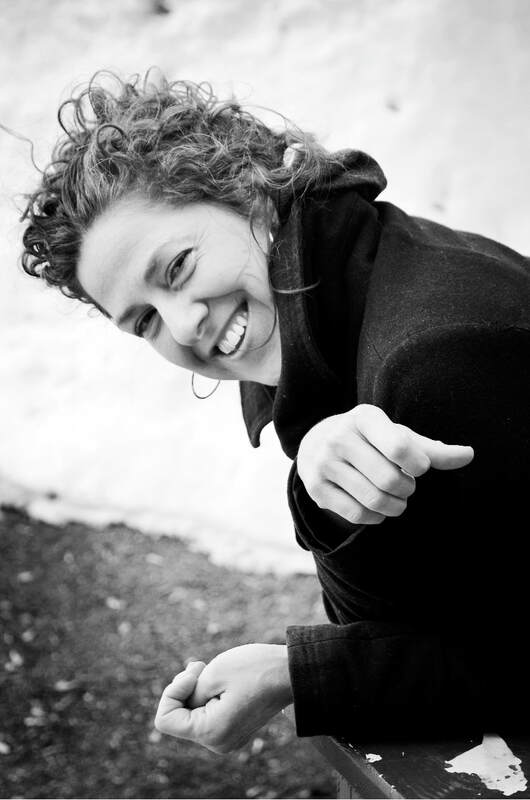 Ashley Johnson is a somatic practitioner trained in group facilitator and hands on bodywork as a Mitzvah Technique and Itcush Method Teacher. She works with diverse populations in movement re-education, chronic pain management and injury rehabilitation in order to shift postural patterning and increase efficient movement. As a dance artist and educator she creates interdisciplinary site specific creations that blend embodiment practice with creative process. 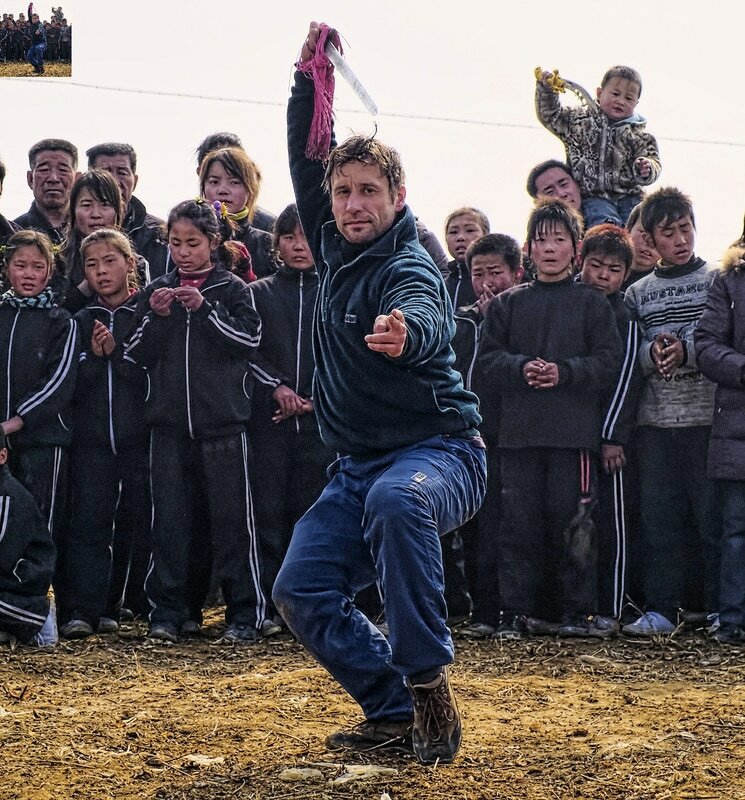 Participants will work on exercises derived from the martial art of meihuaquan and work on developing body awareness and connection with space. Exercises will be easy and suitable for people of all ages and physical abilities. Raymond Ambrosi is a social science researcher, and somatic practitioner having performed on numerous occasions for New Dance Horizons. His training focuses on the martial art Meihuaquan (Plum Flower Fist) informed by Chen style taiji, the swordsmanship martial arts of Kendo and Iaido in Japan, Iyengar and Ashtanga yoga, Vipassana meditation, the Mitzvah Technique, and related bodywork methods. Ray is interested in exploring the intersection of eastern and western body-based exercise modalities and performing art. Since 1993, Ray has taught Meihuaquan martial arts, neigong meditation in workshops in Canada, China and Japan, often working with performing arts groups. 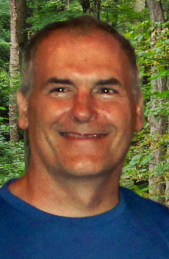 Ray continues to study bodywork and other methodologies that explore interconnections between the body, mind and space. A brief discussion & exploration using breath, grounding & energy flow. is a This 20 minute practice will incorporate breathwork (pranayama) , a few healthy and delicious stretches as well as some flow yoga. Connie Moker-Wernikowski was an Artistic Director of Youth Ballet and Contemporary Dance of Saskatchewan from 1994 to 2009. She holds an Honours BA in Dance from York University and an M.Ed from the University of Regina. Her long career has included work as a professional dancer, teacher and choreographer. She performed with Regina Modern Dance Works and New Dance Horizons and as an independent soloist. She has danced the choreography of renowned choreographers such as Peter Boneham, Grant Strate, Maria Formolo, Jo Leslie, and Marie Jose Chartier to mention a few. She has taught dance and movement at YBCS, New Dance Horizons, and U of R. She has been guest choreographer for several dance and theatre companies. Connie has created several works for Corps Bara Dance Project in Calgary, and her work A Secret Society was performed at the Gala for the Aberdeen International Youth Festival in Scotland. Connie is a registered yoga teacher (E-RYT 200) and owns Big Fish Yoga in Regina. Yoga with a Chair is a great way to improve mood, energy and fitness. It is good for almost anyone! You will need to bring your own yoga mat for the class; chairs are provided. Lesley Farley has been teaching yoga for almost 13 years. She loves Ashtanga Vinyasa Yoga, Yin Yoga and Chair Yoga. She teaches at the URfit program, the Cathedral Neighbourhood Centre, the Royal Saskatchewan Museum and the Grand Coulee Church Hall.